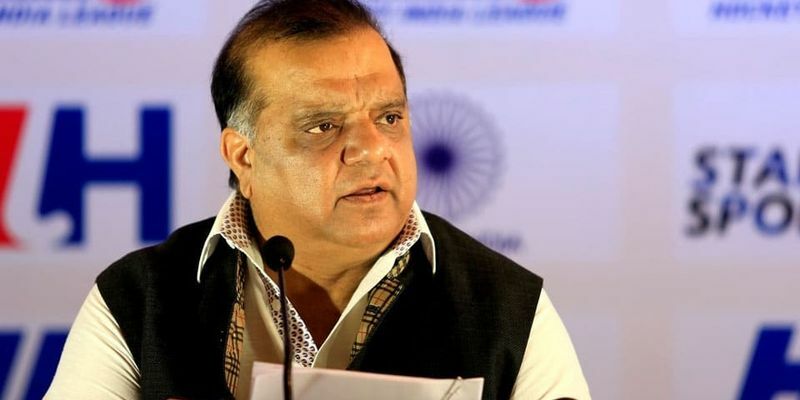 Indian Olympics Association (IOA) president Narinder Batra admitted that it would be an extreme step if the nation boycotts the 2022 Games only because of the absence of shooting. He also revealed that the issue will certainly be discussed but it need not start or end with not participating. A few days back, National Rifle Association of India (NRAI) president Raninder Singh had called for India to boycott the 2022 Commonwealth Games, which would be held in Birmingham after shooting was excluded from the quadrennial event. The Birmingham Organising Committee decided to do it due to logistical issues. The Indian shooters bagged 16 medals (out of which 7 were gold) at the recently concluded Commonwealth Games in Gold Coast. Indian shooter Jitu Rai has also voiced a similar opinion as the NRAI president but Indian Olympics Association (IOA) president Narinder Batra felt it would be an extreme step if India boycotted the 2022 Games only for the exclusion of shooting. “Raninder is free to make his statements. There are a lot of things related to government. We will certainly pick up the issue of shooting not being there in the 2022 CWG but it does not start or end with not participating. A nation boycotting, I think he is going a bit too extreme,” said Narinder Batra was quoted saying by TOI. Despite all the debate, shooting has been an optional sport in the Commonwealth Games since 1966. Except for the 1970 Games in Edinburgh, shooting has been a part of all the other Commonwealth Games.